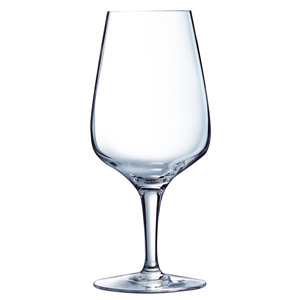 Perfect for pairing with the rest of the Subylm range, these Multi-Purpose Stemmed Glasses are perfect for serving beer, wine and even water or cocktails. 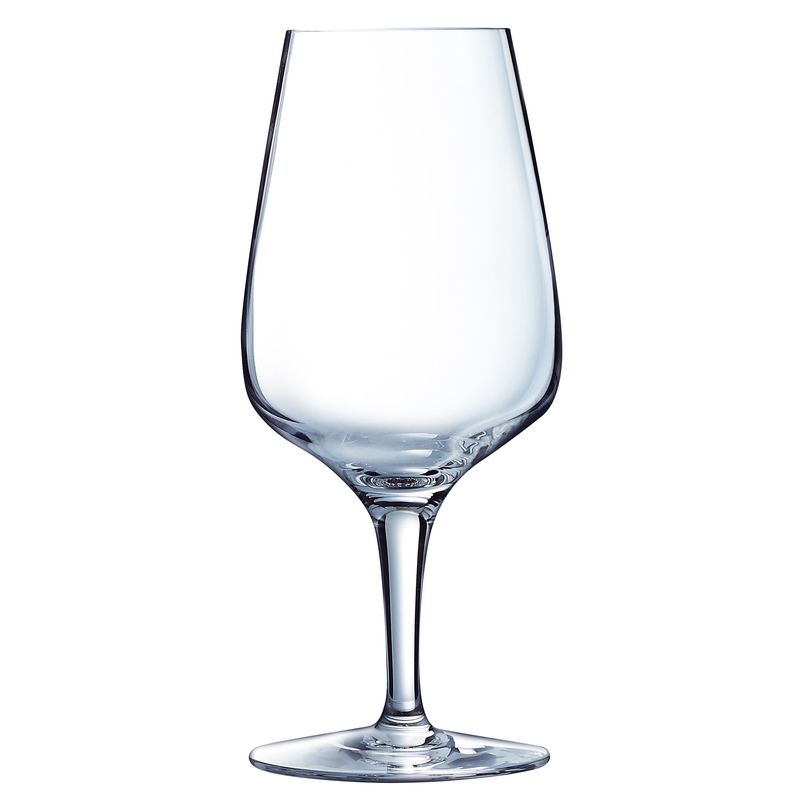 Made from Chef & Sommelier's newly developed Krysta Extra Strong Crystal Glass, these glasses feature a superior strength and clarity. Designed with professionals in mind, these multi-purpose glasses are perfect for commercial environments.